Can’t get enough chocolate? Neither can we. 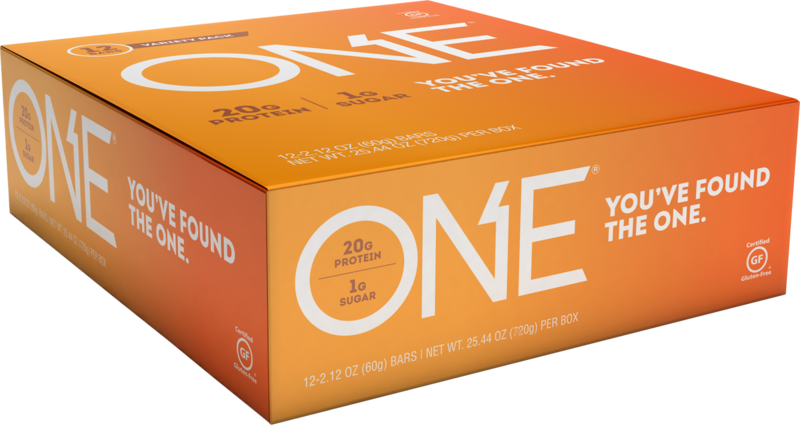 So we took four of our most decadent, chocolatiest, high protein bars and put them all in one place. 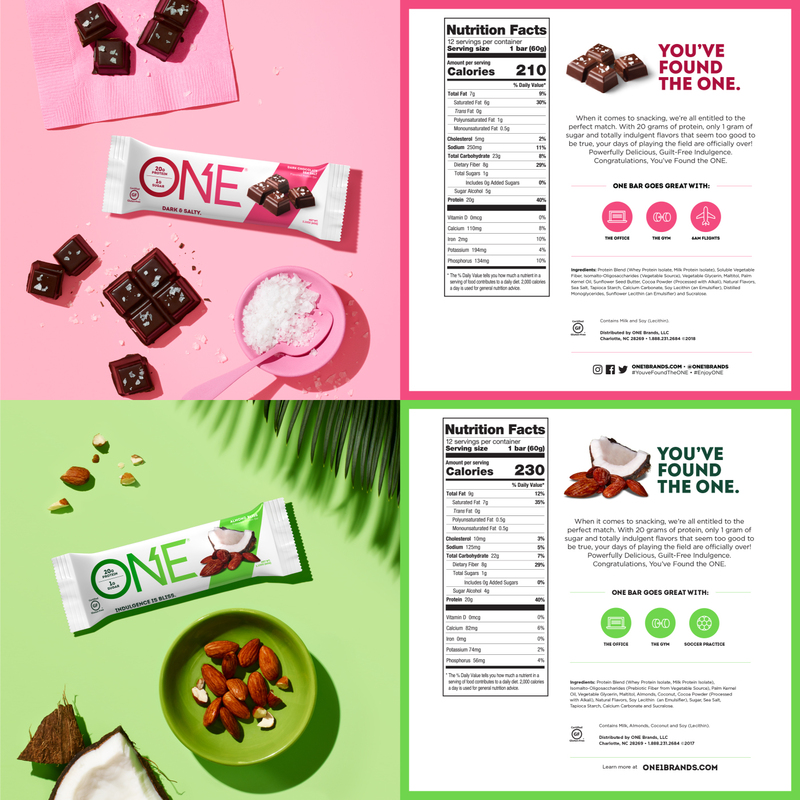 ONE Brands Chocolate Lovers Variety Pack is a rich quartet of your favorite flavors, all with 20 grams of protein and just 1 gram of sugar. 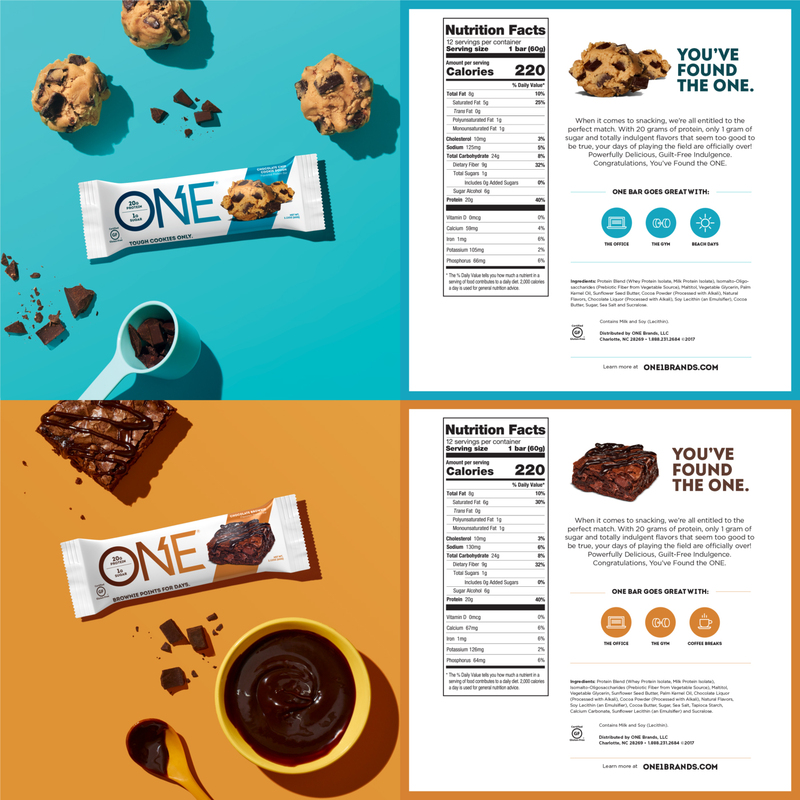 Dark Chocolate Sea Salt, Chocolate Brownie, Chocolate Chip Cookie Dough and Almond Bliss are all teaming up to power your workout, your work day or your deserved indulgence for a day of hard work.